with help and guidance from the experts. All in one weekend. 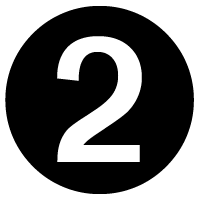 Looking for a private workshop for your group? Contact us. Not in the SF Bay Area? Tell us where to go next! Track temperature, light, or pressure, then visualize changes. Or, build an incubator or circulator for your science project! Track temperature on an LCD character display. 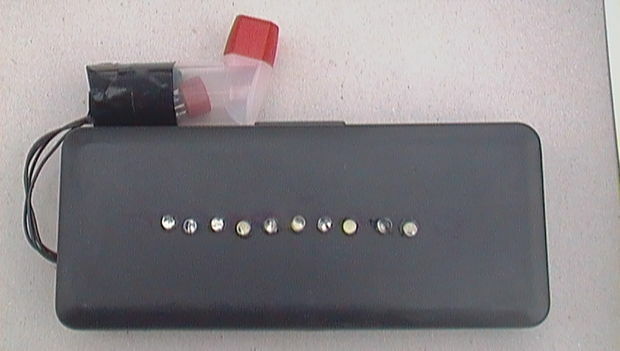 Trigger an alarm when the temperature exceeds a threshold. Track multiple sensor values that change over time. 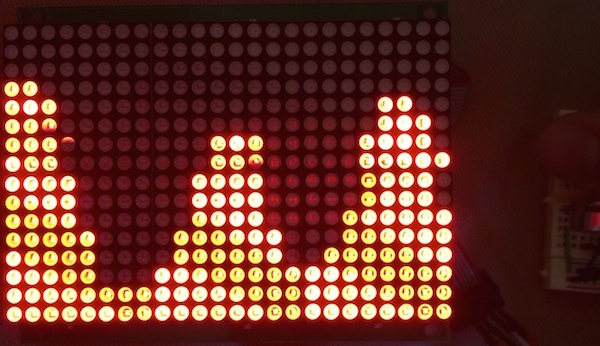 Display those values on an LED Matrix. With a power switchtail, control your lights or set a timer on your coffeemaker. Use a secret knock to unlock your door, or add a wifi shield to control your lock from anywhere. 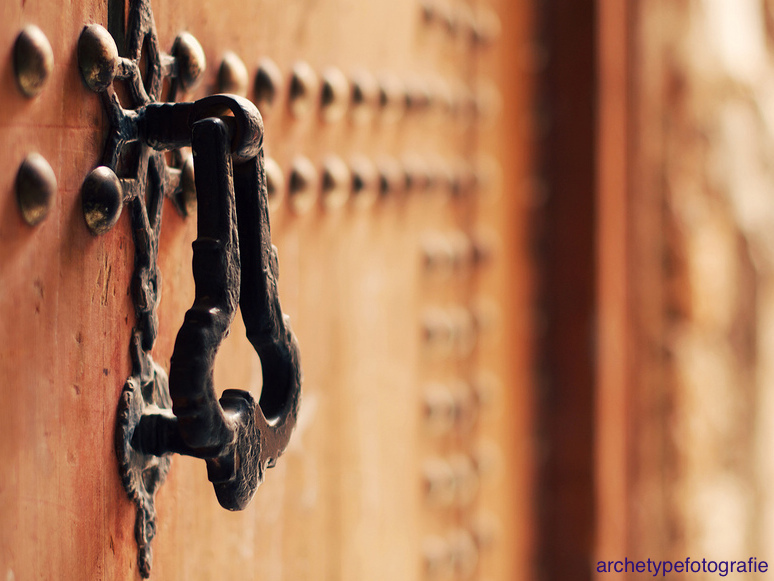 Use a vibration sensor to recognize knocks. A servo motor then locks and unlocks your door. Control a desk lamp or other appliance over the Internet. One of many excellent projects by Adafruit. Control servomotors, LEDs, and actuators to build moving robots and art installations. Build interactive devices that challenge and asmuse. 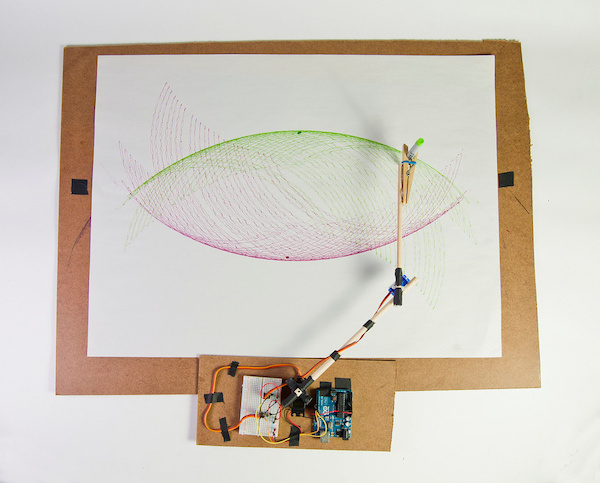 Two servo motors work together to draw arcs. or control the servos manually. 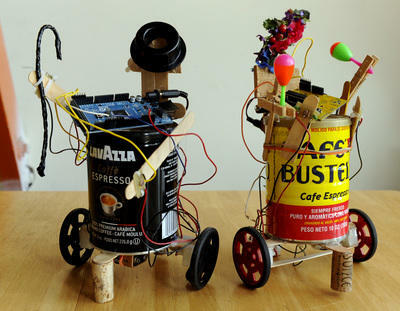 Build a robot using gearmotors and recycled materials. Control it with a remote control or sensor input. Attach buttons and knobs to adjust pitch, change envelope, and produce new sounds. Invent new triggers, like interrupted laser or infrared beams. 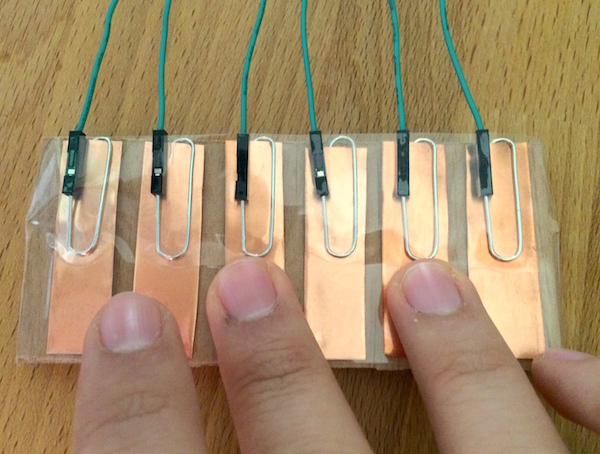 Play music with buttons or copper-strip keys. Add knobs to dynamically adjust pitch. 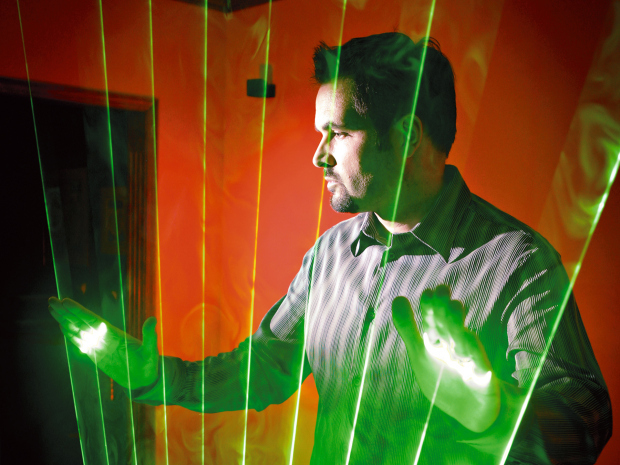 Build a harp that uses lasers instead of strings. One of many excellent projects from Make. Wear the Future. Upgrade your Being. Signal intent with your clothes. Light up the room, figuratively and literally. Orient yourself. Feel the data of the world physically through your clothing. 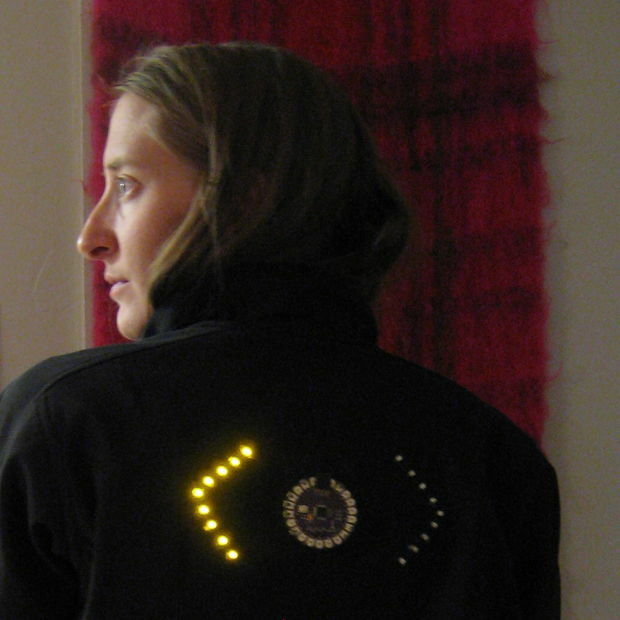 LED turn signal activated by small buttons in your sleeve. 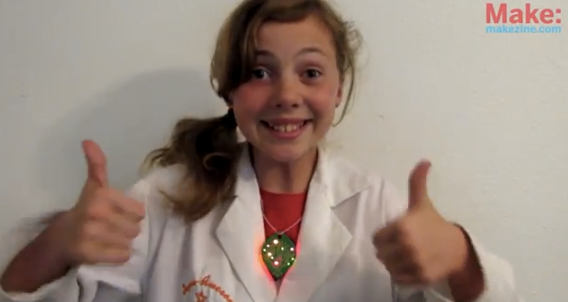 An awesome project by Leah Buechley, creator of the LilyPad Arduino. Blink a necklace of LEDs in tune with your heartbeat. One of many excellent projects by Super Awesome Sylvia on Make. 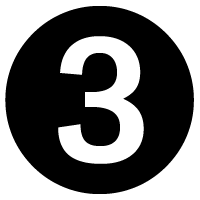 Invent new products, prototype them, and iterate on your designs. Help get people intoxicated, or catch them in the act. 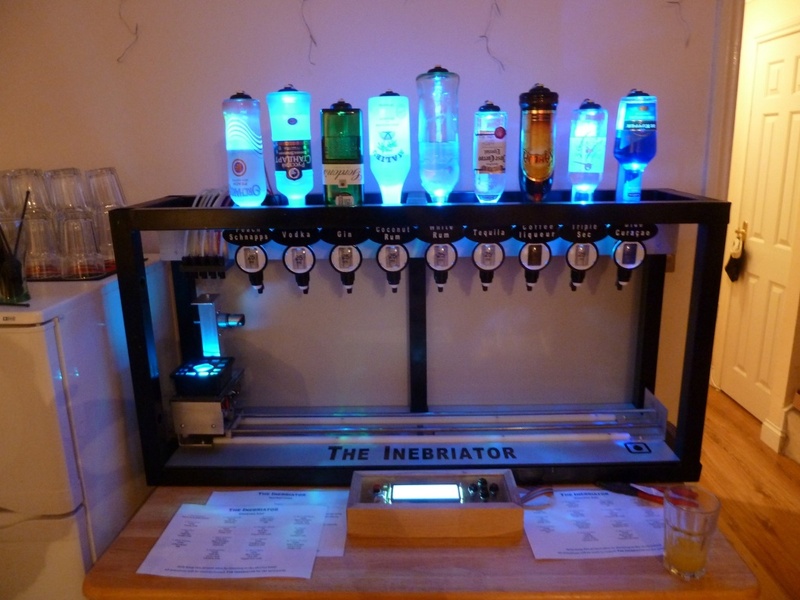 A cocktail maker that lights bottles with LEDs. Get your friends talking in record time. The Inebriator too effective at your party? Get everyone home safe with the help of this project. Learn about Arduino: an open-source electronics prototyping platform designed for artists, designers, and hobbyists without deep knowldge of electrical engineering. Explore basic electronics, including a wide array of sensors, motors, lights, and more. Learn how to think about your projects in terms of basic building blocks. Follow our labs with the help of our expert mentors. Broaden your understanding of the parts of the Arduino, electronics, and programming ecosystem that most interest you. Tackle your own project or one of ours in this day of guided exploration. 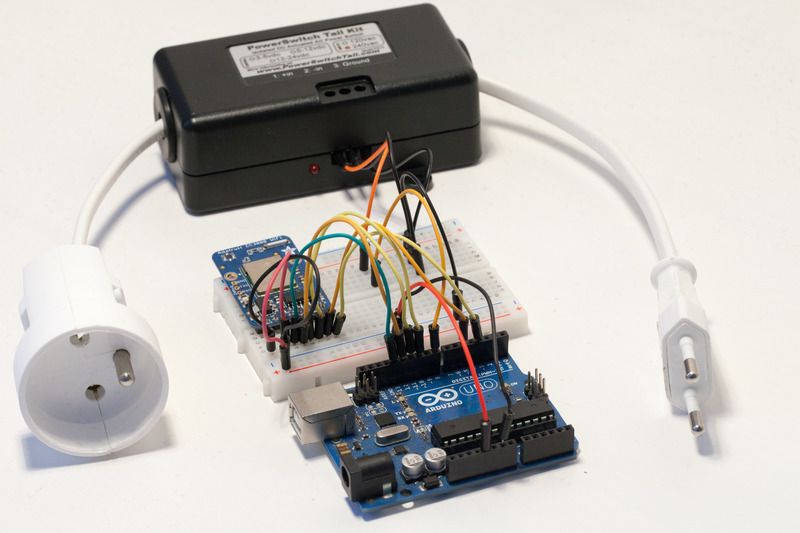 Gain a deep understanding of what it takes to prototype and build with Arduino. 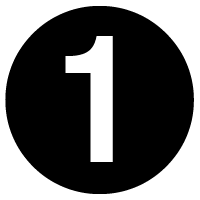 Learn programming in an optional, special beginners session Sunday morning. Meet some of the Bay Area’s most talented Arduino and electronics teachers. Malcolm is an engineering consultant and helps run Make:SF, a Bay Area Maker group. His work has been featured in Ars Technica, at Maker Faire, and at Workshop Weekend (PCB Layout and Applied Electronics). Anca is a programmer and runs Tech Liminal, Oakland's premier technology hotspot. She has been running workshops for years on subjects ranging from Wordpress to LED light strips to women's issues in tech. Andrew founded and teaches at Make:SF, a Bay Area Maker group. He taught Physical Computing as a graduate professor at the NYT Interactive Telecommunications Program. Gil co-founded and helps run Workshop Weekend. He's taught electronics and Arduino at Mini Maker Faire, Workshop Weekend, and the Exploratorium's Open Make. Tenaya is the education accounts manager for Linino.org and teaches programming, soldering, and sewing with electronics. Smitha loves electronics and teaching. By day she writes code, and in her free time, she's always tinkering and making. She has also volunteered at the Maker Faire and the Tech. Tinkerer, Adventurer, Maker, and Hacker, Michael has many years of experience with embedded systems. He currently writes firmware for satellites, and contributes to a number of local art projects. Becca is an artist, teacher, and Workshop Weekend: Arduino alumna. Most recently she taught Arduino through the Tech Arts class at Lick-Wilmerding high school in San Francisco. Ask her about lights embedded in books! Rolf has been teaching & designing circuits and kits for many years. He has taught at Maker Faire and runs Circuit Hacking Monday at Noisebridge, San Francisco's hackerspace. J.D. 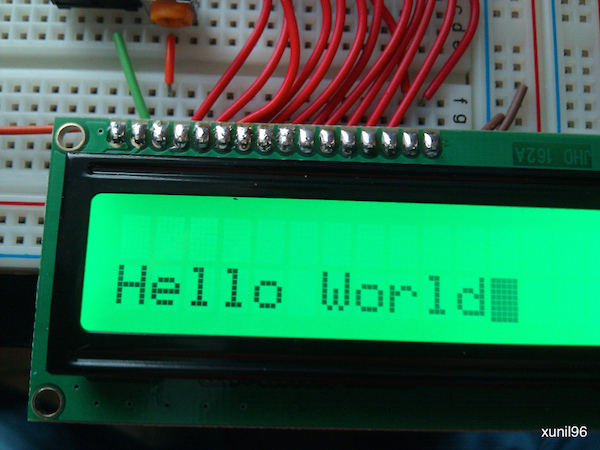 is a programmer who's been teaching Arduino and electronics for 10 years. At night J.D. works on cocktail-making robots and analog digital clocks.